Are you looking for Field Trips Charter Bus Rental Michigan? From exploring the edges of the universe inside state-of-the-art planetariums to learning about all the greatest scientific lessons and achievements of the world inside interactive science museums, there is nothing better than going on field trips. When transporting children, you cannot just choose any affordable means of travel. 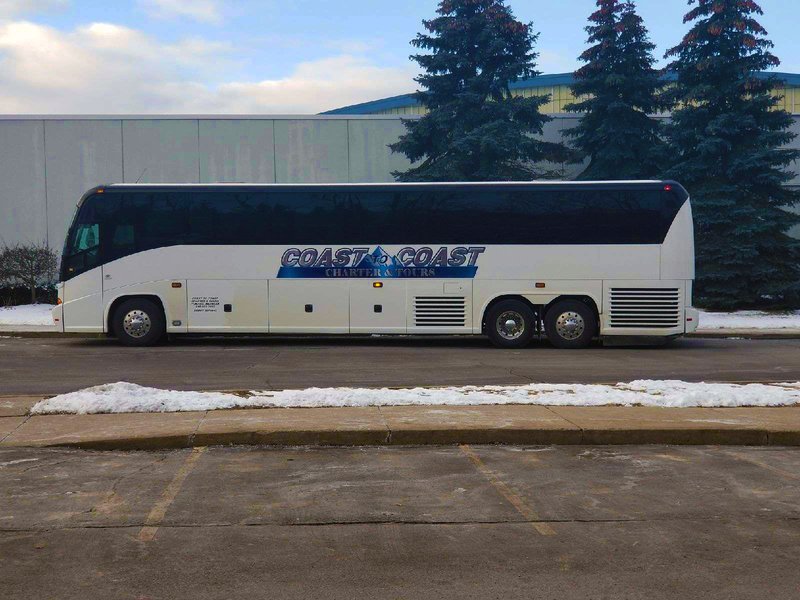 Safety is a major priority for planning field trips, which is why Coast to Coast Charter & Tours is thrilled to be able to offer schools and other youth organizations the opportunity to take advantage of the safest and most reliable charter bus rental vehicles in the transportation industry. 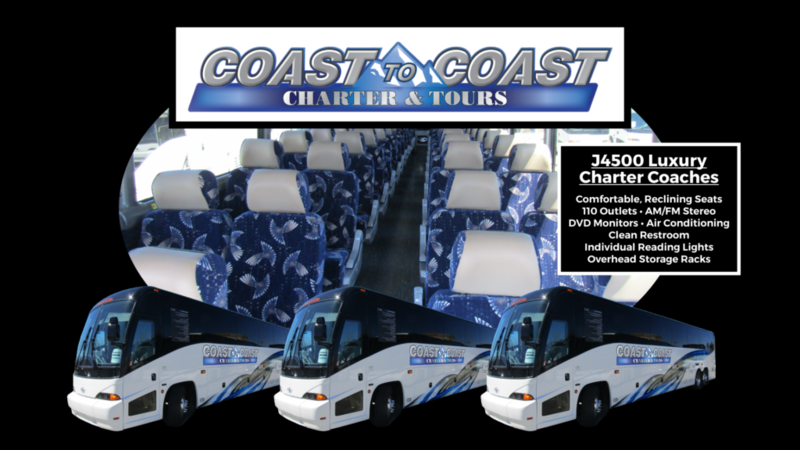 With Coast to Coast Charter & Tours’ largest charter bus rental vehicles able to seat up to 54 people, planning field trips for large groups has never been easier. Give your students the freedom and leg room they need to spread out and enjoy the best possible field trip they can, after all, their only kids once and your chaperones will appreciate the luxurious feeling of something other than a school bus seat underneath them. Choose Coast to Coast Charter & Tours to manage your field trip transportation needs, you will be glad you did. 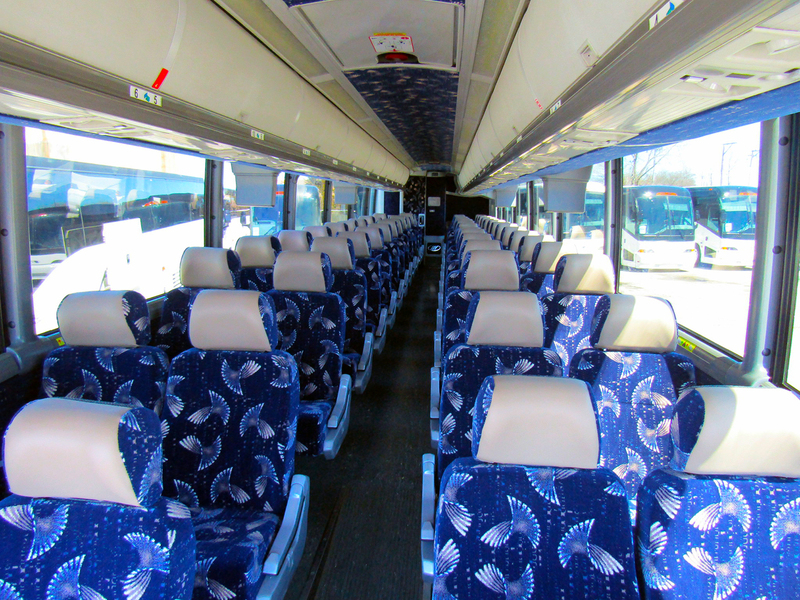 Thanks to a fleet of MCI J4500 motorcoaches, Coast to Coast Charter & Tours is able to provide reliable charter bus rental transportation for passengers anxiously awaiting field trips, fun vacations, and more. 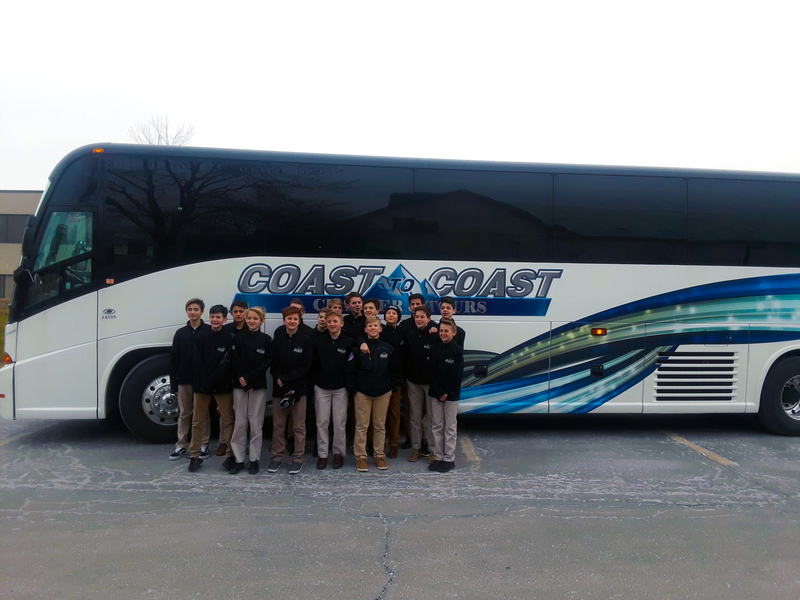 Parents will feel safer knowing their children are traveling via the incredibly secure charter bus rental vehicles at Coast to Coast Charter & Tours, and you will feel better knowing that you were able to save money without compromising on comfort. 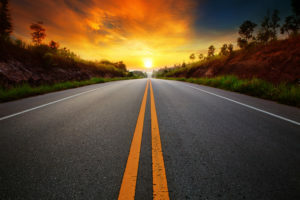 With two kids of their own, the founders of Coast to Coast Charter & Tours, Ronnie and Kerrie Sink, understand the necessity of maintaining optimal safety on the road when it comes to transporting children. 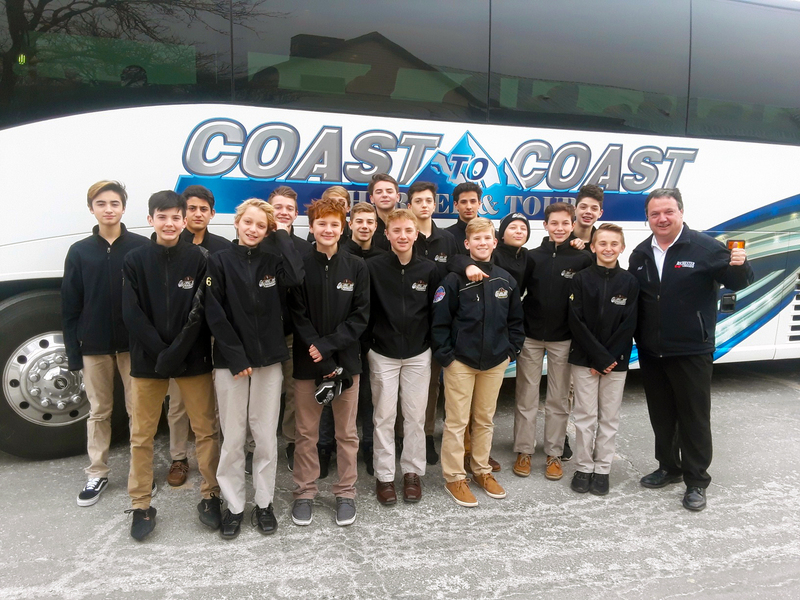 Their commitment to excellence and exceptional support are just a few of the reasons you should choose Coast to Coast Charter & Tours to manage the charter bus rental transportation needs of not just one, but all your field trips from here on out. 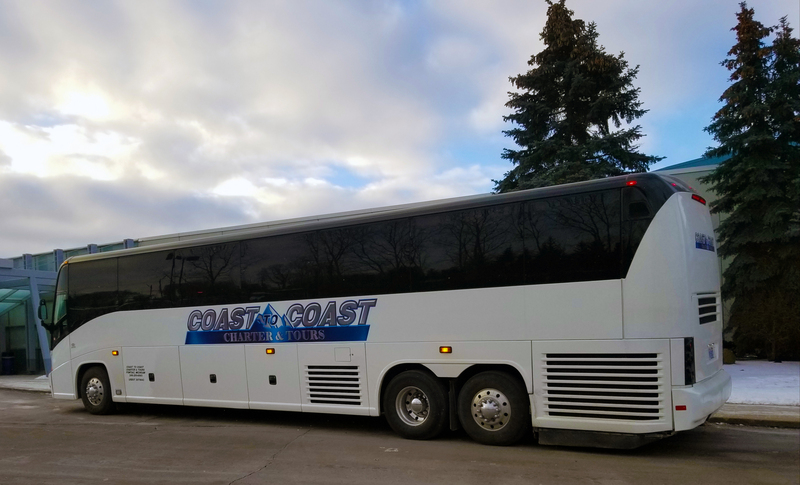 You won’t believe how easy it is to show your class a great time before you even reach your destination, and it’s all thanks to the remarkably comfortable charter bus rental vehicles at Coast to Coast Charter & Tours. Reach out to the field trip transportation experts at Coast to Coast Charter & Tours today to start planning for future field trips that will most definitely excite and inspire your group of spirited students. If you are planning a field trip to or from Michigan and are looking for Field Trips Charter Bus Rental Michigan, Coast to Coast Charter & Tours can help. To find out more, contact us today by calling 248.289.6665 or by filling out the Request a Quote form.